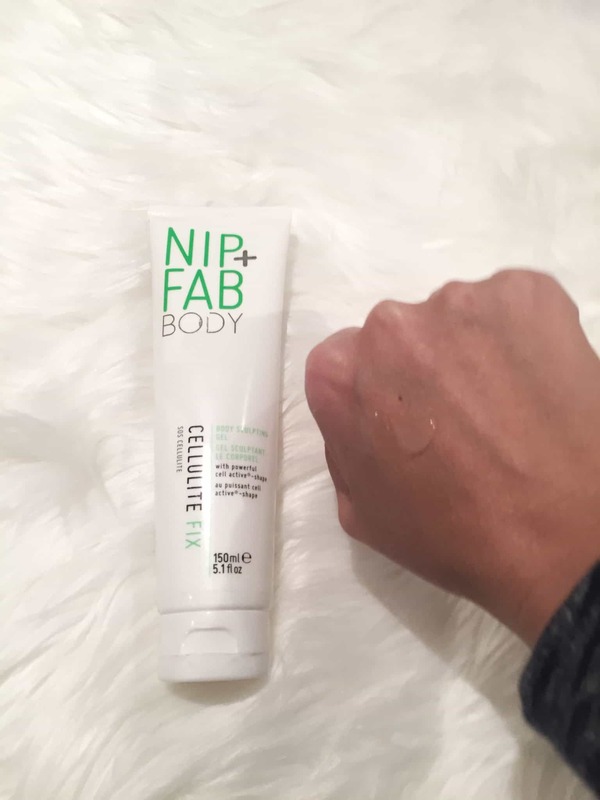 I was sent the Nip+Fab Cellulite Fix to try and honestly I thought okay, another cellulite cream that does not work. I thought I would give this cream a fair shot and give it a try. I, like many other women, have some cellulite. Cellulite does plague all shapes and sizes. I have petite friends who have cellulite. 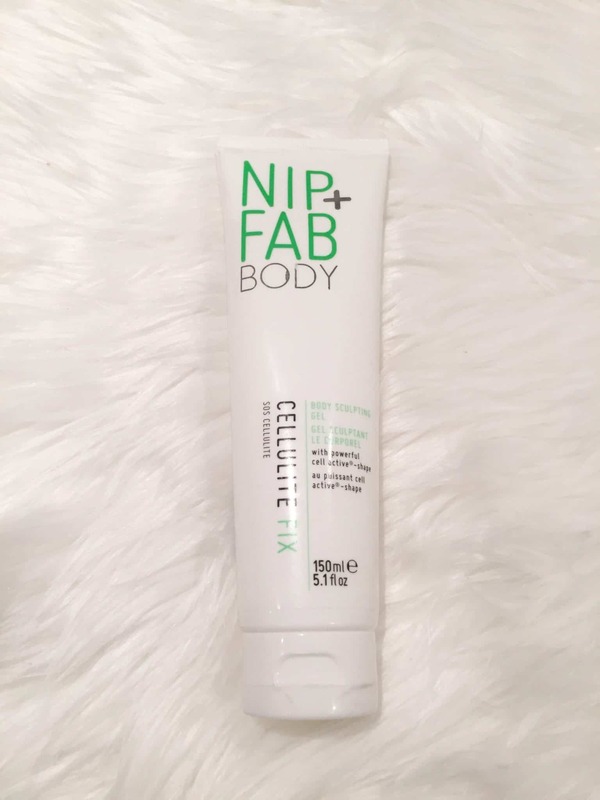 Nip+Fab Cellulite Fix is an ultra-fresh formula that work’s for every woman. It instantly gets absorbed into your skin and quickly targets on cellulite. It is a non-sticky gel, enriched with Cellactive – shape complex, in combination with natural caffeine, Indian forskolin, which promote the lipolytic action. It contains essential cell boost factor that promotes fat breakdown, eliminates waste products and improves the overall tissue firmness. It reduces the infiltration of fat cells in the dermis tissue and improves the microcirculation of the skin. Its cell active complex eliminates cellulite, improves the shape by providing a well-sculpted look. Its caffeine targets, burns and removes fat cells, while Indian forskolin stimulates microcirculation and provides a firm looking skin. I applied this cream nightly after my shower on my thighs as suggested in upward strokes. They recommend to try dry brushing the skin before use to increase stimulation and exfoliate any dead skin cells on the surface of this skin. It also recommends to use twice daily for best results. I only used this once a day after my shower. Okay, it has a been a couple of weeks and I am happy to report that my cellulite has diminished. It isn’t completely gone but there is definitely a difference. I should of took before and after pictures to show the difference. I am planning a beach vacation and will definitely keep using this cream. If you are looking for a cream to help diminish slight cellulite then I would recommend you give this cream a try. Kylie Jenner has posted her that this cellulite cream is her secret weapon. Have you tried any cellulite creams that have actually worked? Oh awesome! Will check it out!